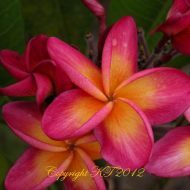 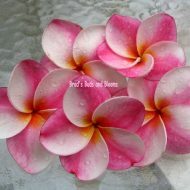 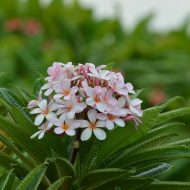 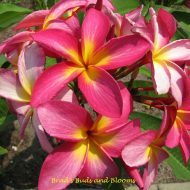 Home	> Shop	> Plumeria	> From USA	> JL Tropical Storm– RARE! 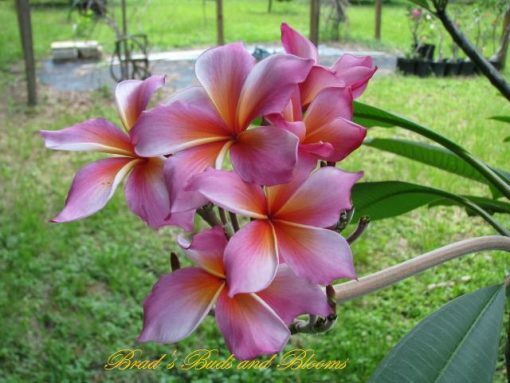 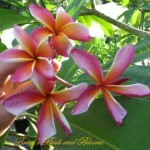 This plumeria produces lovely 3.5″ rainbow blossoms. 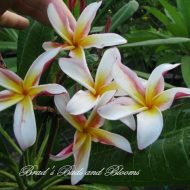 This is an older & now scarce variety that you don’t come across very often, and is definitely a nice find for any collector. 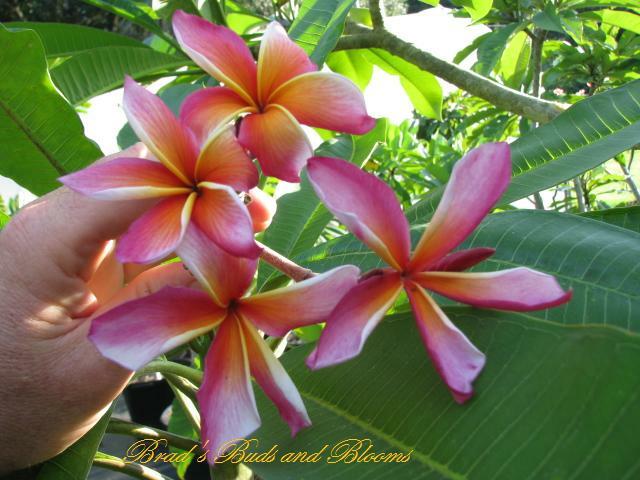 Rooted plants–NOT grafted, ranging from 13″-16″ measured from the soil line.